UPDATE – Contributions towards this wonderful project have now closed. The final construction is being undertaken and the quilt will be delivered to Tresillian at the end of August. Huge thanks and well done to all who contributed to the making of this quilt. We look forward to showing you the final piece here soon! Led by Cath Babidge and Julie Kennedy, QuiltNSW is making a celebration quilt to mark the 100th birthday in 2018 of the Tresillian organisation in NSW. Tresillian’s care and advice has played a very important role in the lives of many young families throughout NSW who need help in settling, feeding and coping with the very new world of parenting. QuiltNSW members are invited to participate in the making of this quilt – machine piecing, embroidery, english paper piecing – are the techniques involved. All necessary materials and pattern will be provided. 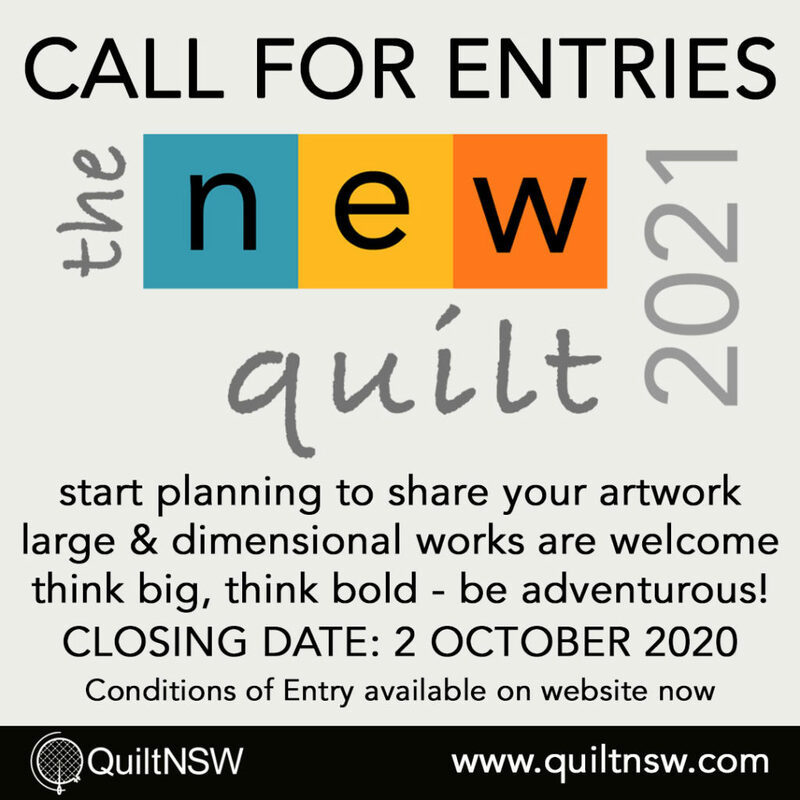 For more information, please email Cath and Julie at tresillianproject@quiltnsw.com. You can also download an information sheet for more information and for you to take to your quilting group. We’d love to involve our member groups as well.